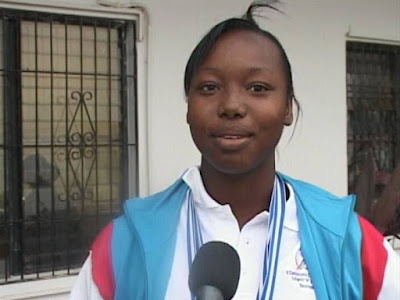 On Thursday, November 24th 2011 15 year old Gloria Serano flew out of Belize under the charge of a stewardess to compete in the Central American Junior C (ages 14 and 15) championship in Managua, Nicaragua. She was unaccompanied by her coach or the other athletes who had been selected. 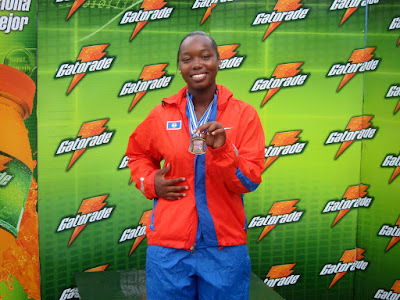 On Friday she competed on her own in the shot put and won with a distance of 12.43 m, 7 centimeters short of the Central American record which she aspired to beat. Her performance is the farthest throw by a junior C athlete in Belize. On Saturday she competed in the javelin and received the bronze medal with a throw that was 2 meters shy of her personal best. 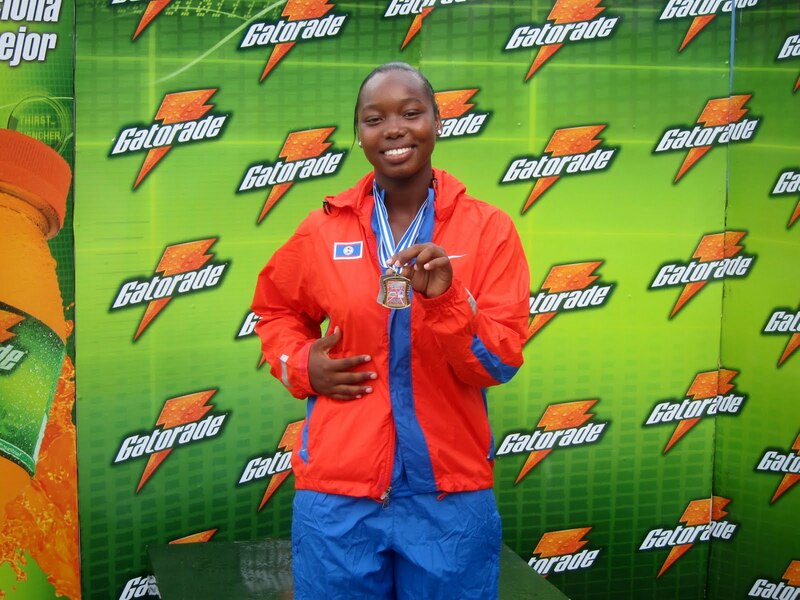 Sunday morning she competed in the discus and placed first with a distance of 31.28 meters. The Central American record is currently 31.60 meters. She will not have another chance at these records since next year she has to compete in the Junior B category. Her discus throw is the farthest by any Belizean female of any age. As a result she holds national records in the discus for 4 separate categories. 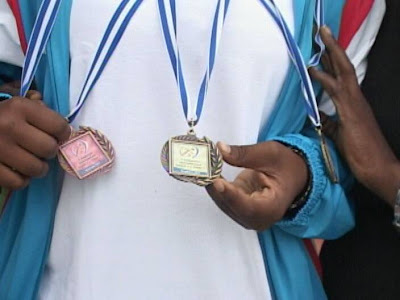 It is unfortunate that the very organization that has the primary responsibility of developing our athletes to glorify Belize in Central America and elsewhere, while also helping them to develop into positive contributors to society and role models for all our citizens, is primarily responsible for her failure to attain her aspirations. Hopefully this will be looked on as a learning experience for the future endeavors of the Belize Athletic Amateur Association. A role model to our youths. God Bless! It's unfortunate that the athletes are the ones suffering because of the apparent split in the association. It is even more unfortunate, that this young girl had to travel alone, without the others.....she did very well indeed and she should be praise. Well done Gloria !!! Linda i do so love seeing stories like this coming out of Belize.